The Liberian Government through the Minister of Justice has sued DHL, the global market leader in the logistics industry for Economic Sabotage and Physical Obstruction of government functions, according to Liberia’s Solicitor General Daku Mulbah. Speaking to reporters on Thursday, September 6, 2018, said the management of DHL is to appear before the Monrovia Magisterial Court to answer to a writ of summons for intentionally refusing to receive Liberian dollar banknotes in exchange for service delivery. He said the money was intended to pay legal documents the government had purpose to send to the ECOWAS Court in Nigeria and further explained that the Liberian government currently using two currencies, the Liberian dollar and United States dollar in order to consummate transactions. Cllr. Mulbah said during the transaction, the DHL rejected the over Fifty Seven thousand Liberian dollars (LD57, 000.00) as payment for the service. 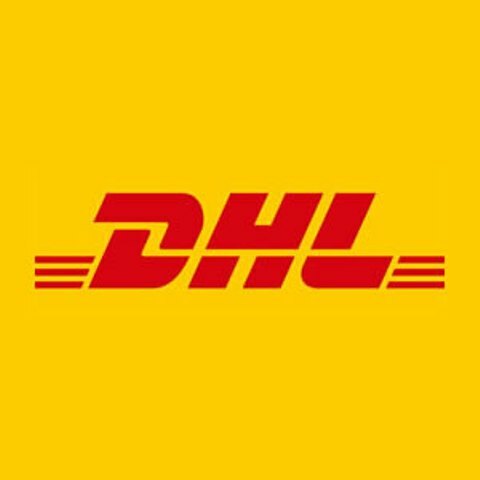 The management of DHL is to appear in court Friday September 7 to answer to the writ of summons issued by the court.